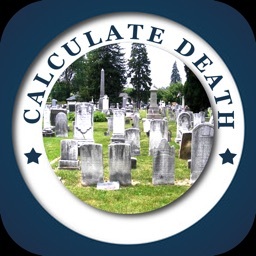 Disclaimer: "This app is intended for entertainment purposes only and does not provide true death calculation functionality." Death Calculator determines how long will you live. 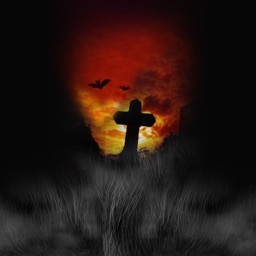 In fact, everyone knows that we all must die someday. It’s True. 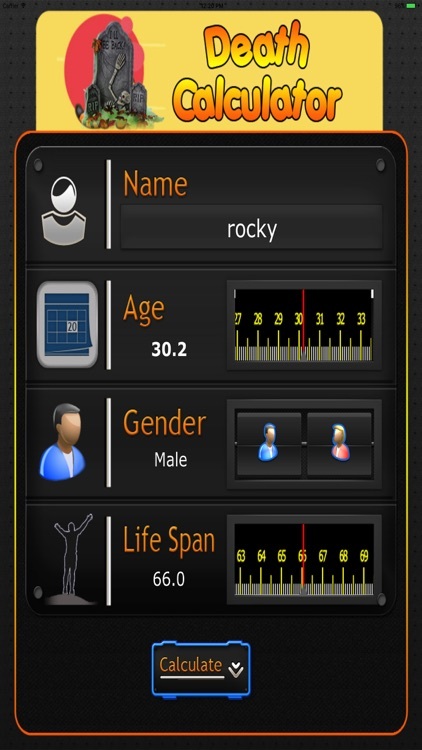 This death calculator is designed to give you an idea about the possible approximate life span and date of death based on the values submitted. Generally Life expectancy varies by nation due to genetic and cultural differences. Secondly depends on our lifestyle like the way we spend our day-to-day life and perform activities (physical and mental). 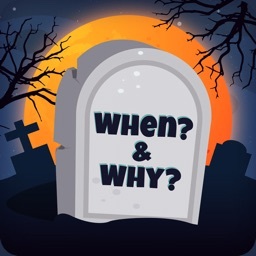 It is a good practice to check the death rates frequently, may be because of which sometimes you might be cautious and more caring about yourself that consequently may add up little span to our loosing life. Death Calculator predicts for either Gender! 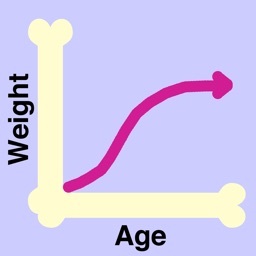 Age, Gender & Average Life Span details are needed to calculate the results! 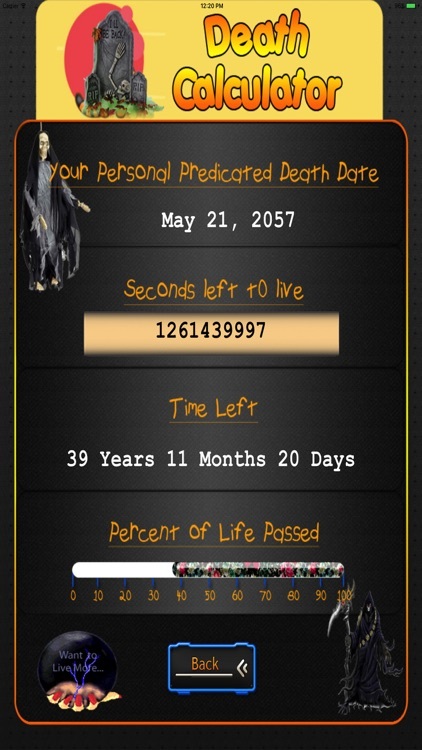 a.Your personal predicted death date. 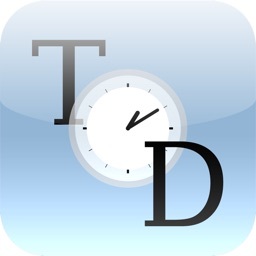 c.Time Left (Years, Months and days). This death calculator estimates death dates and values for any individuals are based on reckoning calculations that are approximate. 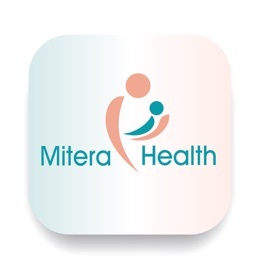 Taking good health care (Yoga, exercises) and avoiding unnecessary health risks may grant us all 100 percent life ahead.